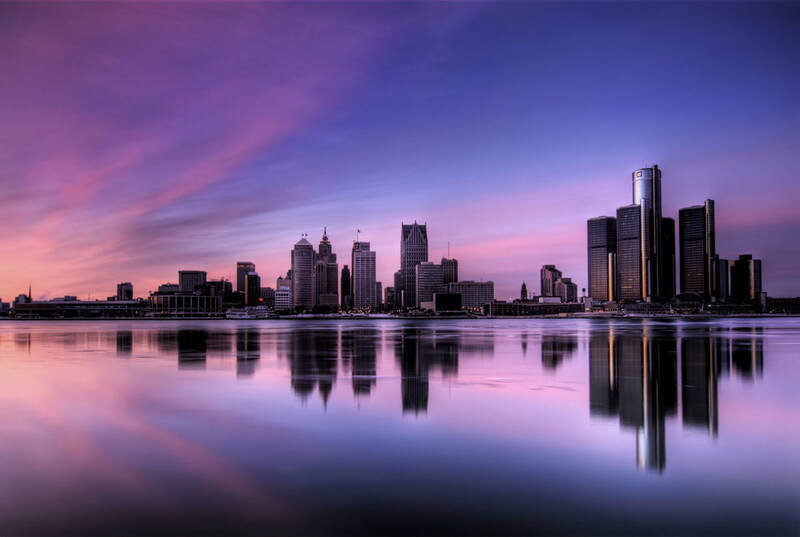 As approved by the Metropolis Philoptochos Board in May of 2009, the "Partners in Philanthropy" Program grant money will be given to those individuals or families within the Metropolis of Detroit who are in need of financial assistance. ​Grant applications that meet the guidelines will be forwarded to the Metropolis Office / "Partners in Philanthropy" Program and reviewed by the committee. All applications must include a required signature of the Parish Priest.